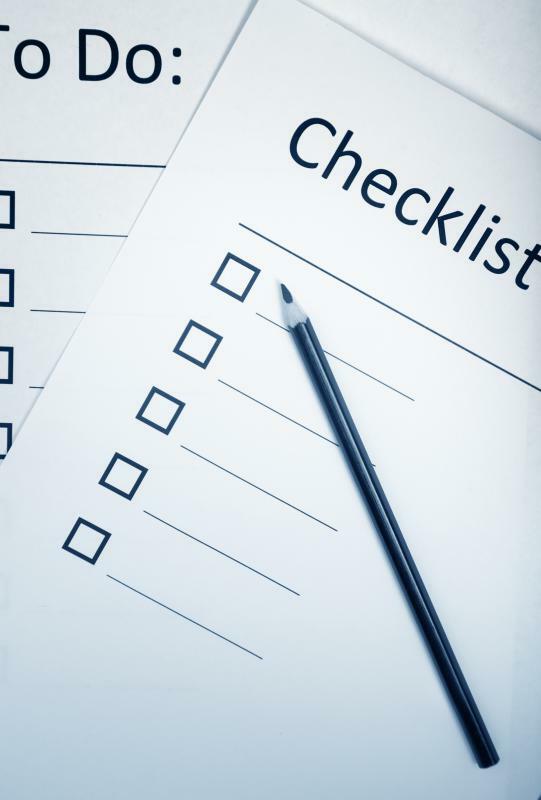 What are Some Things I Should Include on a Camping Checklist? 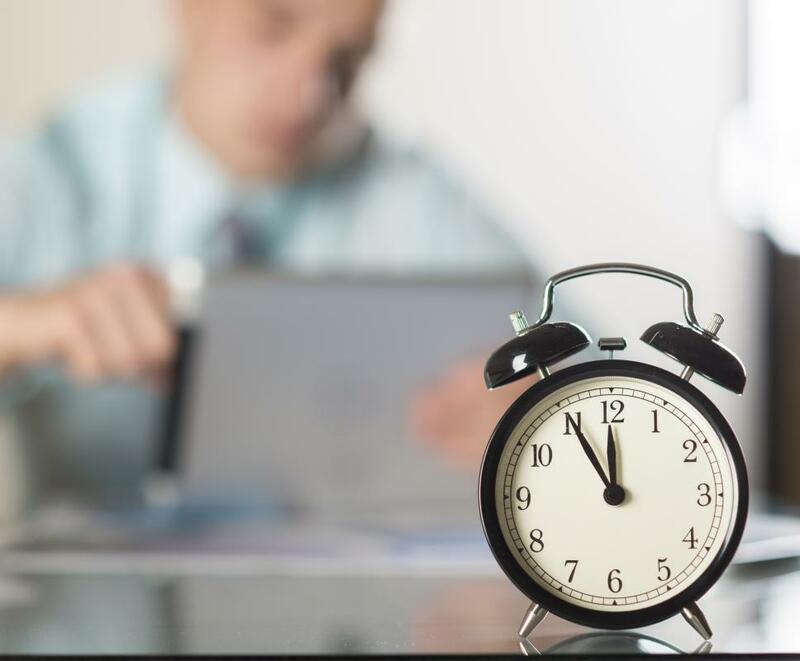 Many people bring an alarm clock with them on a camping trip. 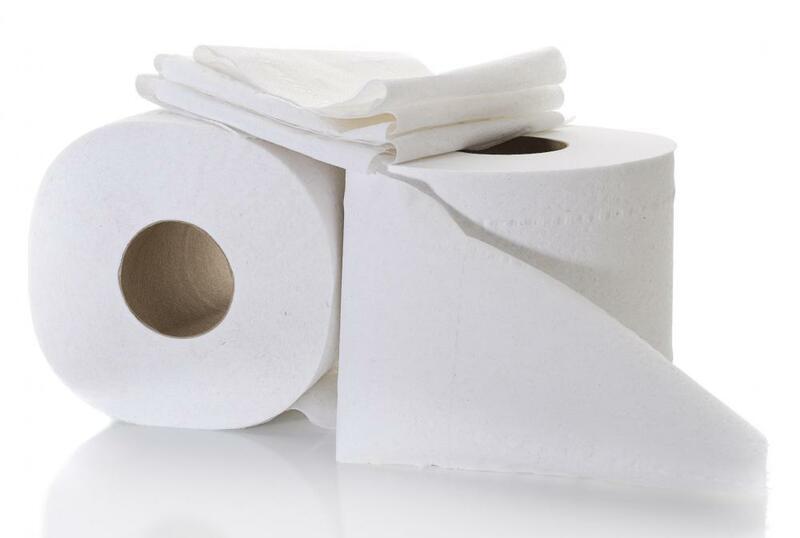 Toilet paper can be useful when camping. 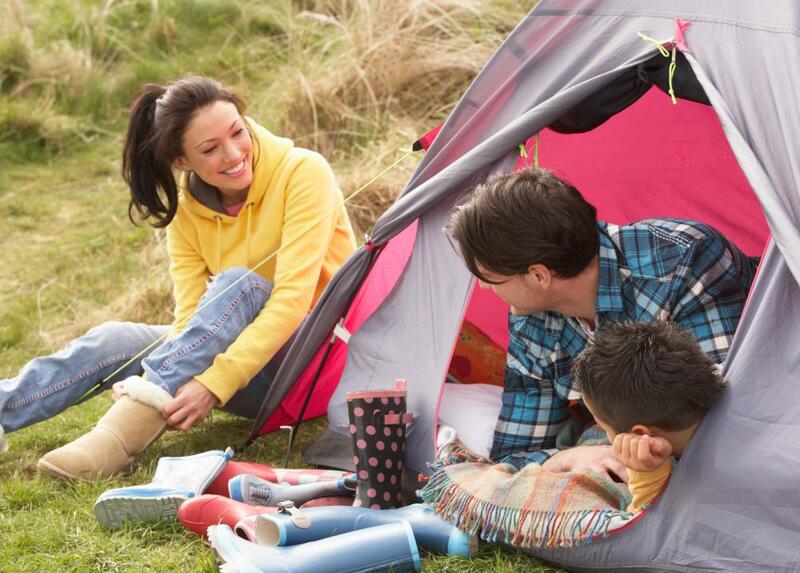 A checklist of necessary items will make camping trips easier. 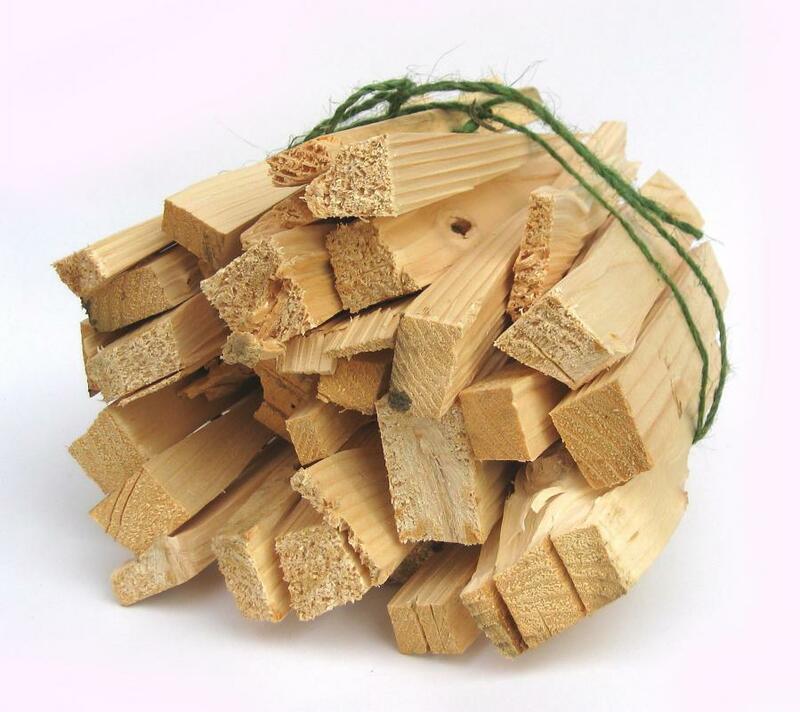 Firewood may be included on a camping checklist. 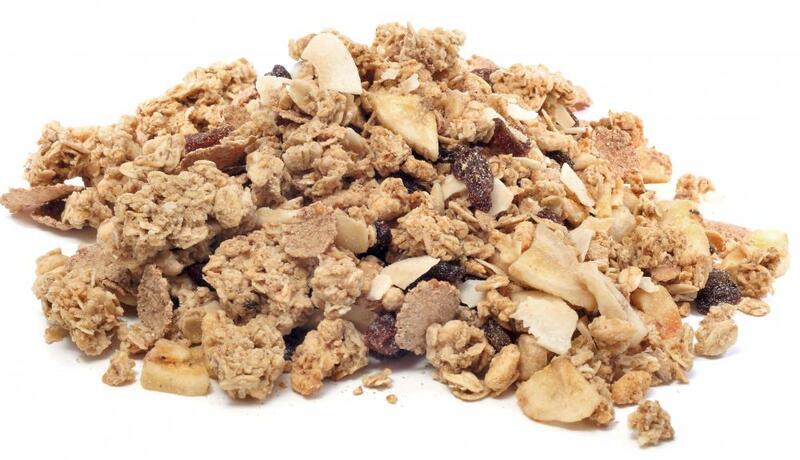 Granola makes good, healthy camping food. 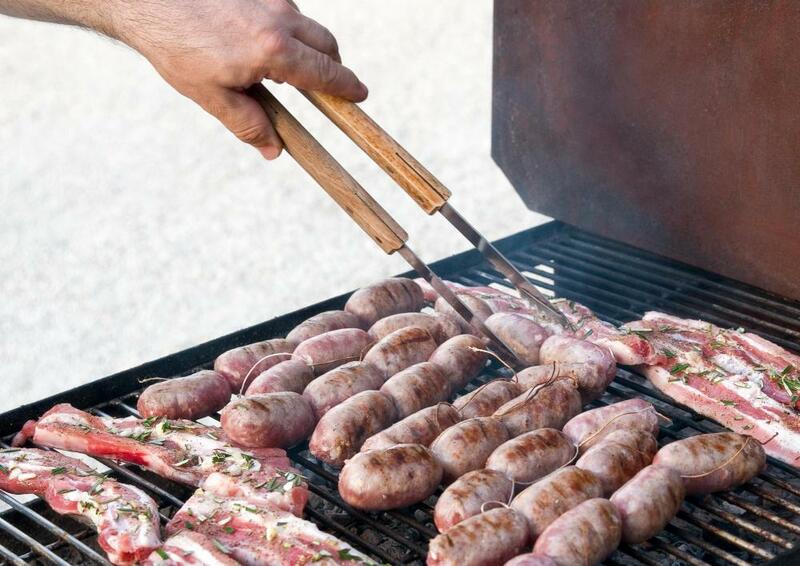 Campers may bring their own meats to barbecue. 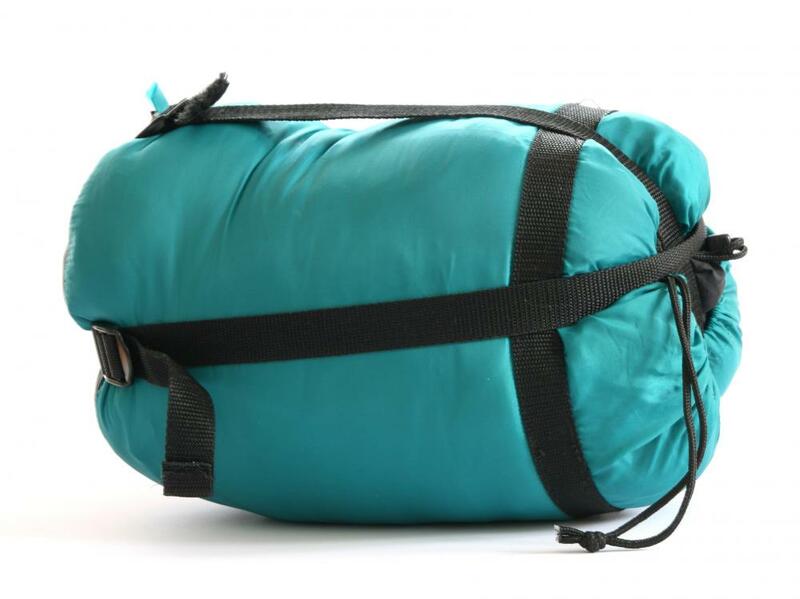 Sleeping bags are often required on a camping trip. It's important to bring a first aid kit to tend to any accidents that occur on a camping trip. Tents should be included on a camping checklist. 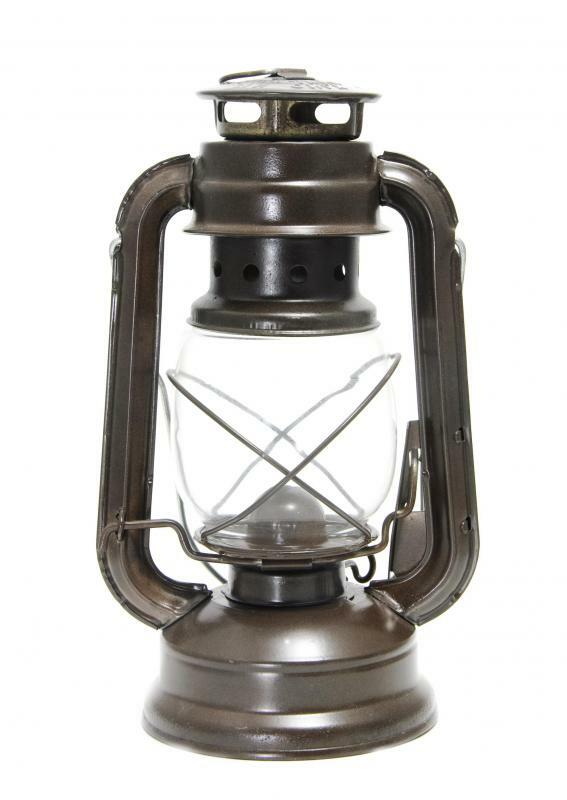 Lanterns are often used when camping. Activities the whole group can do together should be on a camping checklist. Camping gear should include bottled water. Many people enjoy spending time outdoors, and there are many who like to take their enjoyment of the great outdoors one step further through the recreation of camping. When spending time with nature, there are many items that the camping enthusiast will need, not only to ensure his or her enjoyment, but also to stay warm, safe and healthy. The number of things that a camper will need on a camping checklist is dependent upon several factors. One of the primary factors to think about when creating a camping checklist is to know how populated the campsite is going to be. Some have facilities where campers can buy any amenities they may have forgotten, while other campsites can be devoid of other humans for miles and miles, and in the second situation the camper will need to be extremely prepared. Similarly, campers with a recreational vehicle will need different items than those who are hiking alone in the wilderness – an electric grill is worthless without anywhere to plug it in. At the top of any camping checklist should be water and food, or items that aid in obtaining water and food. Campers must have access to plenty of fresh water to ensure their health, so if water is to be obtained from a campsite, they can either boil the water or purify it with a portable water filter. The same is true when packing food for camping, and the type of food that is necessary to bring, if any, depends mostly on how long the food must keep for. Campers who will not have food available to purchase for an extended period of time must think about packing items that will not perish easily, such as canned goods, granola or many other varieties of long-lasting foods. The next items to think about for a camping checklist are related to the shelter in which the camper plans on staying. The most obvious of these for campers without a camping vehicle are tents, which some campers even choose to forgo completely. These collapsible shelters range from tiny one-person tents to huge ones that can sleep many campers at once. The most deciding factor for the type of tent to bring is the weather, which can also have an impact on another key camping checklist item, the sleeping bag. In addition to how warm the sleeping bag needs to be, the camper must consider how comfortable he or she needs it to be when sleeping on the uneven surface of the wilderness. Accidents can happen easily when camping, so packing a first aid kit is essential when crossing items off of a camping checklist. This is important for one of the many mishaps that can occur in the great outdoors, and the camper must be prepared to deal with cuts, burns, broken bones and more. The first aid kit should contain all the essentials, such as bandages, medication and more. 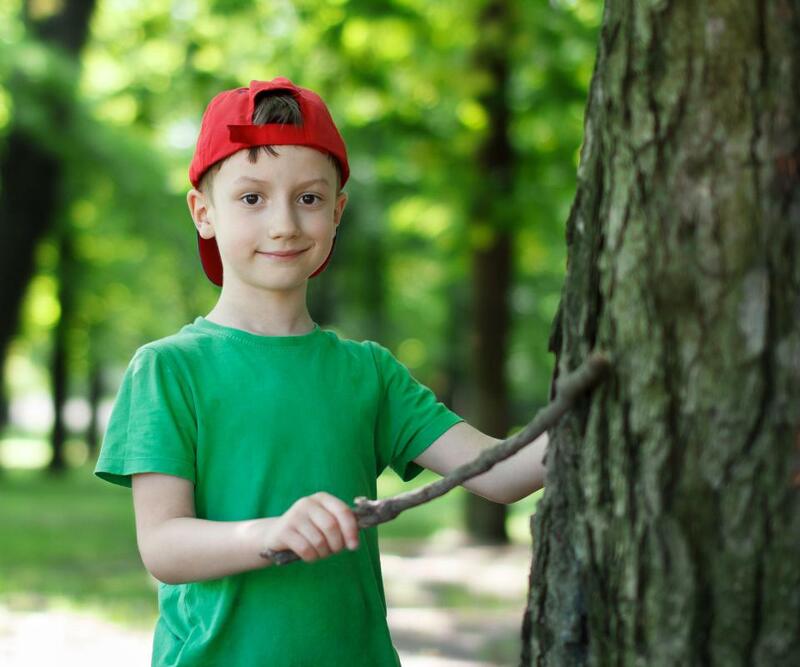 In addition to these major items, campers can enhance their experience by adding some or all of the following items: a knife, a camping stove, a lantern or flashlight, rain gear, a radio, compact collapsible camping chairs, and any other amenities used to enhance the comfort and enjoyment of the camper. What Should Be Included in Camping First Aid Kits? What are the Best Tips for Camping and Hiking? What is a Camping Grill? What are Some Different Types of Camping Equipment?